We handle every aspect of your move in 3 easy steps. Send us a request for a free estimate and we will have a team member get in touch with you to find out your needs. A team member will come by your location to assess the details and give you an accurate estimate. We pack and handle your items with care as we load everything into our Platinum Moving truck then transport to the new location. 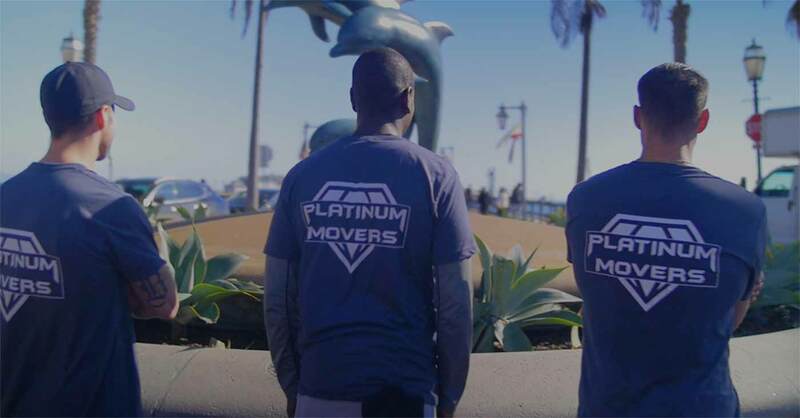 Meet the people behind Platinum Movers. Robert’s organizational talent is one of a kind. His job is to make sure that your move happens with seamless efficiency. In his free time he enjoys practicing and competing in Mixed Martial Arts. Rudy manages the team and crew, overseeing their work and making sure they everything they need to get the job done. When he’s not with the team, he’s probably thinking about his fantasy football one. 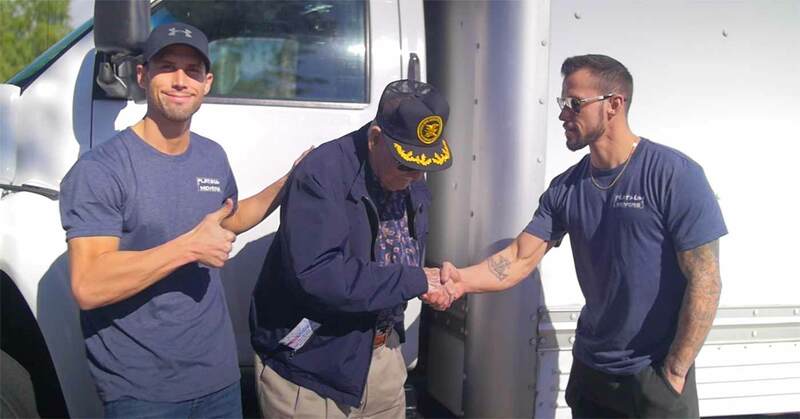 At Platinum Movers, we value your time just as much as ours and realize the importance of providing you with services that are both safe, reliable and efficient. Click the button below to fill out our quick and easy estimate form to give us a little more information about your move. 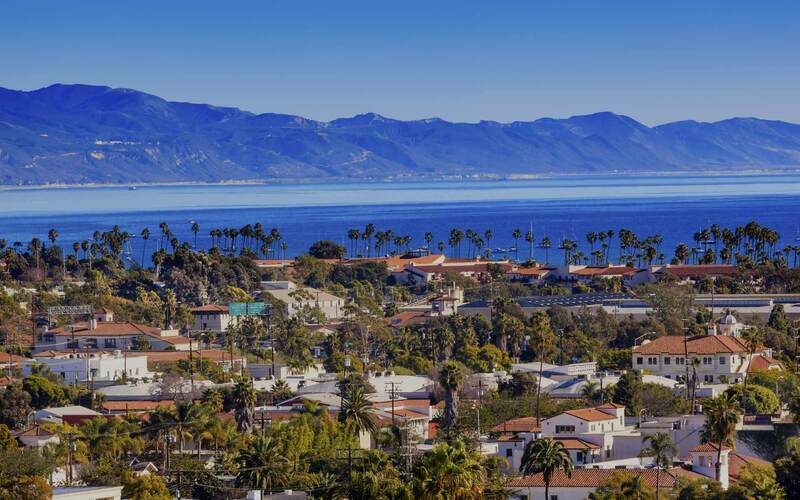 Platinum Movers was founded in 2014 in Santa Barbara, California. Our goal is to simply provide our customers with the best possible service in relocation and storage.